hopefully this will expose a massive audience to papercraft and tabletop gaming! This image was created by taking a photo of one of my papercraft figures on top of a painted background. I made a series of these images for my papercraft figure game Big Big Battles. They were used as the background art for each figures card. Ripped from the pixles of Square Einix freshest game is this noisy little frog. you mite think "The Wrold Ends With You" but in reality it ends when this frog uses his tattoo legs to knock your weak self on to the pavement. 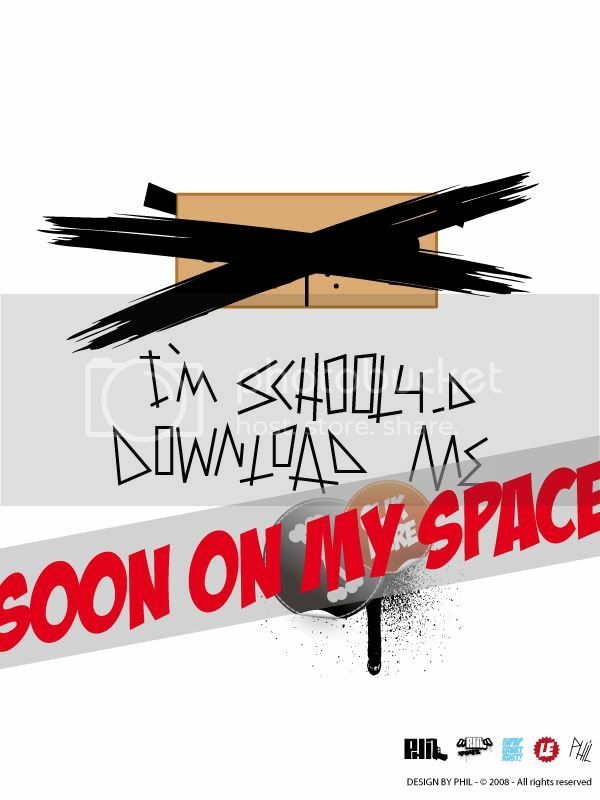 PHIL - NEW MYSPACE !!!!! Today I present the last Drukk model in the Selfish Series: DrukkGrumm. Today I present the third Drukk model in the Selfish Series: Speakurr. My first paper toy design! check out the SIZZA-Grindbox! the box is here in essen, and we already had two best-trick contests on it.